Over the years, the Truckers Logic team has reviewed a vast variety of GPS for drivers. More less, we’ve covered the big GPS brands such as Garmin, Cobra and TomTom. For the past month, we’re bringing on a new brand to the website, one from Rand McNally. The reason I wanted to buy it was because this is not your normal GPS. This Rand McNally GPS is also a android tablet. I always have my Google android tablet with me on the road. My GPS is separate. So I thought I’d give it a try and let our Truckers Logic crew try it out. Along your route, you may be looking for a place to stop. Or just trying to stay ahead of the weather. 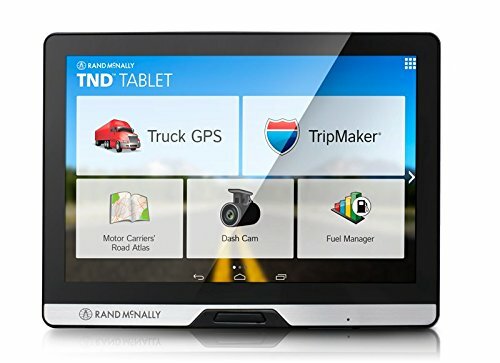 Whatever comes up, the TND Tablet has you covered, with Rand McNally’s truck routing, Lifetime Maps, and features to get you on your way. Only part of the job is behind the wheel. Driving professionally also means managing a business. That’s why we’ve partnered with some of the leading apps in the industry to help you manage your day-to-day work. 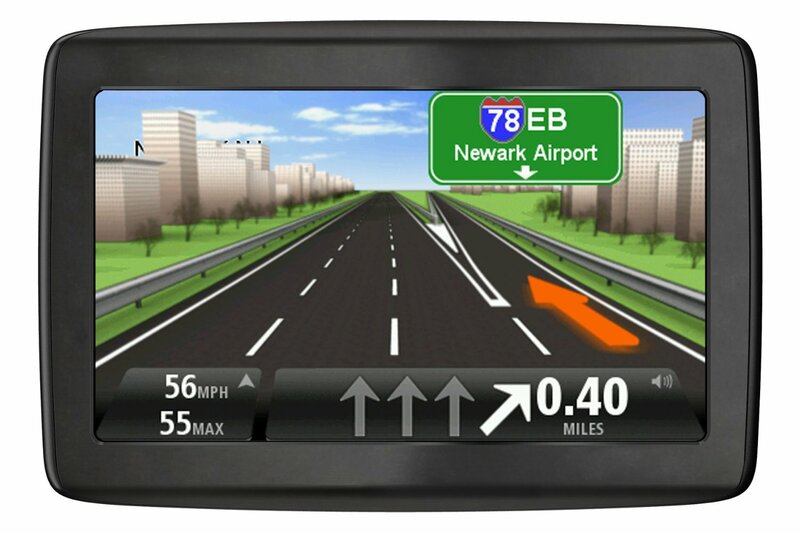 The TND Tablet also includes all the driver-requested features of our latest IntelliRoute TND. Off the clock, when it’s time for a break, just take the TND Tablet from the magnetic mount and kick back. With so many possibilities on one device, what will you do first? One thing that we always do before we review a product is look at other reviews. It helps us evaluate the good and bad in a product. There’s a fair amount of low reviews on the Rand McNally TND tablet and GPS. However, many of them were pointing out bugs when the product was first released back in February of 2015. Some people had issues getting the software connected to the dock. Others reported the device being slow, among other things. While we do take those into account, we can only review this product the way it is now, not back then. So keep that in mind. 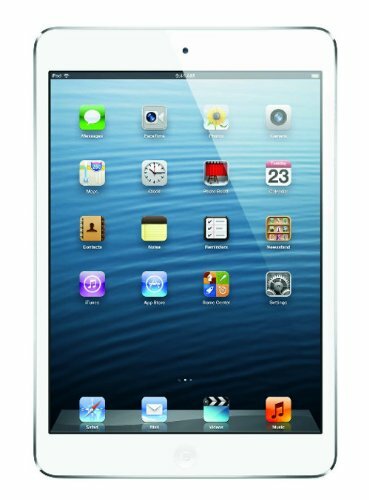 I had not realized how hard I had it switching from my tablet, to GPS and to my smartphone. With the Rand McNally tablet and GPS, I didn’t have that issue. Real nice having all your technology within one device. Always should keep an extra device close, but it was convenient. My worry at first was that it would be a cheap tablet, just a ran down version of itself, but hey, it looks and acts like a tablet. Everyone has different data plans and internet connections. My time with this tablet/GPS, speed was pretty quick, exactly what I would hope to see. As for the picture and sound quality for the Rand McNally GPS and tablet, I would say good quality. The picture is real clear, detailed and bright. The sound is solid, I can hear. However, I’d like to see it louder. When you’re in a truck, you need a loud mouth on the other end of your GPS. I had no issues, but if you’re hard at hearing, it could be more difficult. Other than that, great picture and ok sound. I did like all the trucking apps you get access to. If you’re like me (truckers), then you have a tough time keeping up with all the latest technology in trucking, such as apps. I spend so much time on the road, by the time I’m resting, I’m ready to get some entertainment in and off to sleep. Knowing all the trucking apps that are out there is way cool for a trucker like me. So I am a fan of this feature. If you’re a driver and you don’t have a dash cam, better get one. While I use mine daily, you never know when you’re going to need it. The Rand McNally 8″ tablet and GPS comes with it. Simple to apply it to the window, the tablet/GPS stays firm. Not an issue what so ever. I know some of my old school trucking buddies prefers the Motor’s Carrier’s Atlas. Well, the 8″ Rand McNally tablet and GPS comes with it installed. I always carry my atlas with me. And yet again, there’s something else I can get rid of. Rand McNally did a pretty good job featuring travel centers, truck stops and service locations. 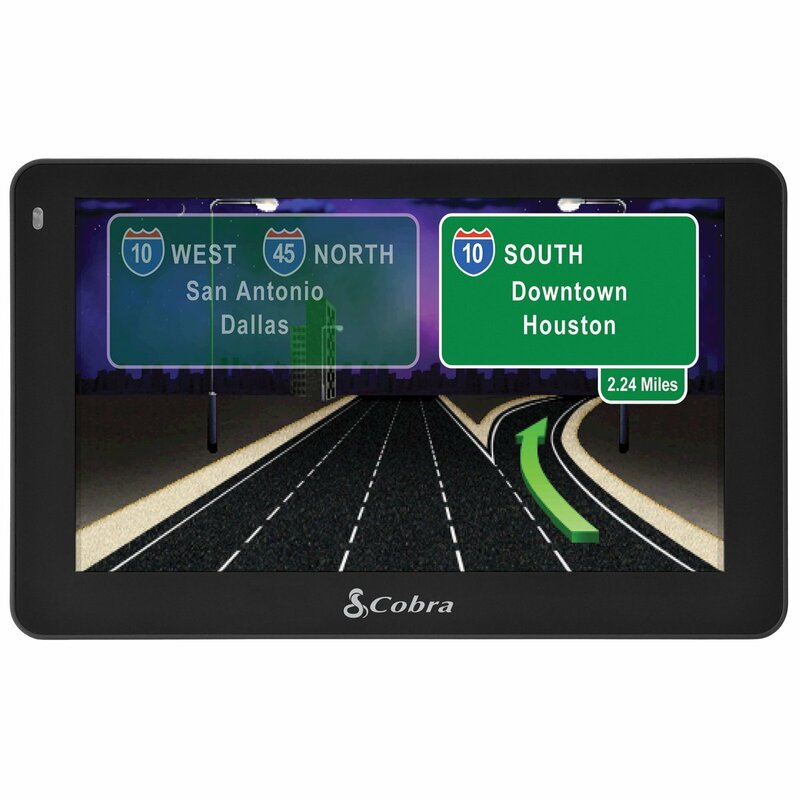 This tablet and GPS is built for truck drivers, but drivers can also find use for it. With the TripMaker feature, you’ll never have an issue finding your destination. Nothing worse than getting lost or being down. So TripMaker is cool, I found every location I searched for across 12 states in 4 trips. I don’t know one GPS that finds everything, but I can say it found every location for me and one was in the backwoods. At $475, I feel the cost is justified. I give it a 4.4 out of 5.0 stars. What ever issues existed when it came out appear to be fixed. I felt I got a good deal on it because there’s so much you can do with it. And the best part, it’s all you need. You don’t need a tablet, GPS and Atlas, this one has them all. 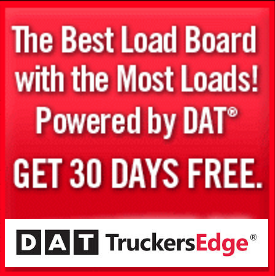 Access to great trucking apps and any other apps you want to download. I’m happy with it, the other tested and we rounded out the reviews. The highest review was 4.8 and the lowest was 3.8. Next articleIs Amazon Really A Threat To The Trucking Industry?